Recently we have published a featured article in the PIC Magazine (Issue 11, October 2018). 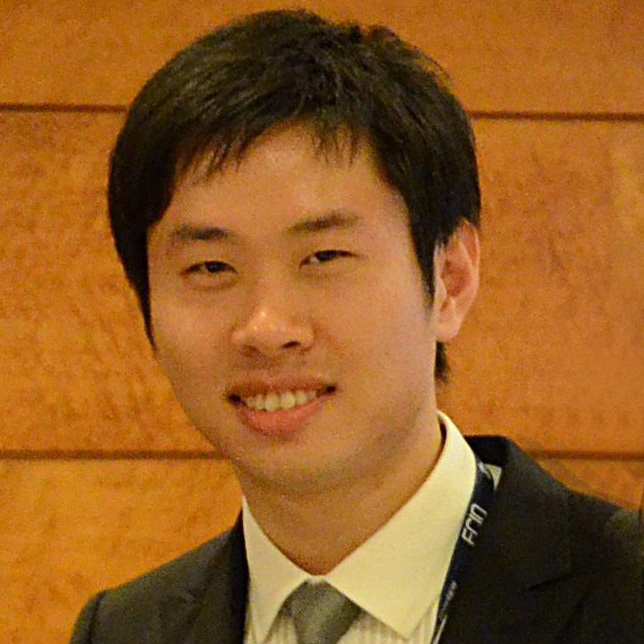 In this article we shared our insights in current develops and challenges in photonic integrated circuit (PIC) packaging. A typical case is the densely integrated multi-channel WDM transceiver chips. The packaging becomes realy challenging when the number of electrical, RF and optical ports increase tremendously. 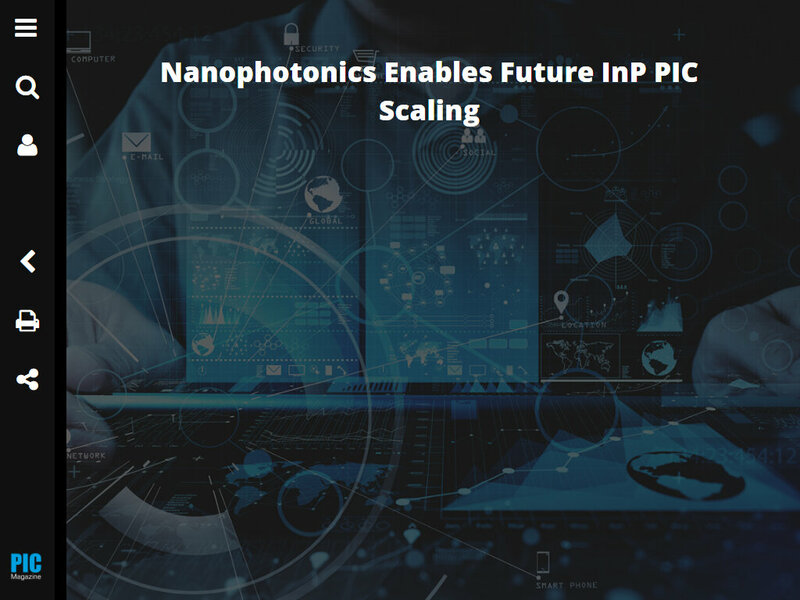 Our vision to overcome this challenge is our nanophotonic platform (IMOS) with 2D port scaling and co-integration with electronics. The IMOS platform has high potential in providing scalable and very dense optical and electrical connectivity, and also ensuring shortest interconnection to monolithic control electronics.